The web-based issues and subscription success of Modern Drummer magazine is getting some attention. Fully customized web issue publishing and archiving, an easy-to-manage metered paywall, and an automated iOS and Android experience, helped drive their results. 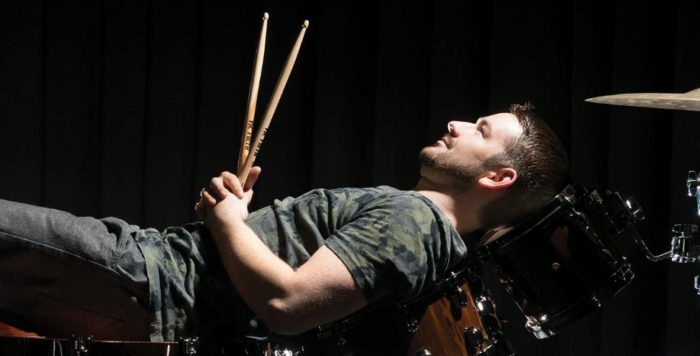 The content-recommendation–specialists Bibblio interviewed Modern Drummer and recently published an article on Medium: the changes Modern Drummer has implemented in both their digital and print publishing strategies. The article focuses primarily on how Modern Drummer is finding new ways to monetize publication; integrated video ads and largely organic social campaigns feature heavily. Introducing a digital subscription option has also increased their print subscriptions. There are few things that excite ZEEN101 more than seeing clients figure out new ways that our products can drive their success.